← You can have it! I am Chrissy from Chrissy in America and Malori has kindly asked me to do a little guest post on her amazing blog! Thank you so much for having me, dear Malori, I feel very honored! In fact, this is very special, because it is my first guest post ever and I sure hope you’ll all enjoy it! 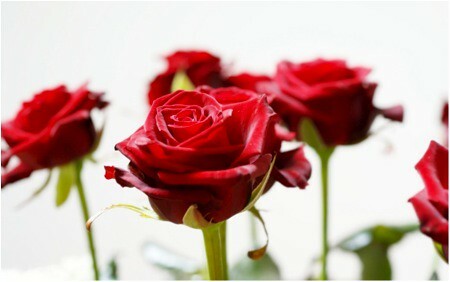 But by adding a few special touches, you can make any night just as special as Valentines Day. Do you need more of a reason to go out on a date? Just the two of you – do something special for each other! 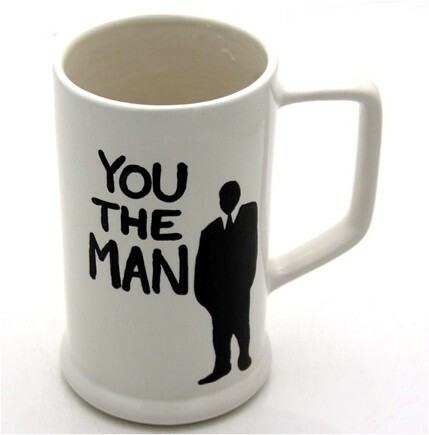 You will need an outfit to impress the man! This blue cotton dress looks magical. And this Peaches and Cream dress is plain gorgeous! We girls sure know, an outfit isn’t complete without the matching shoe and a little bling! 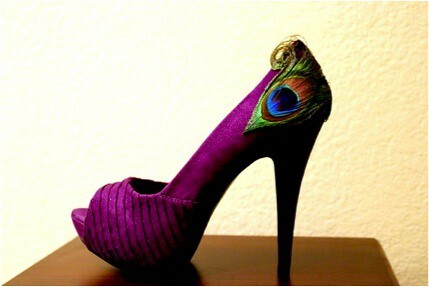 A splash of color like this purple peacock peep toe? 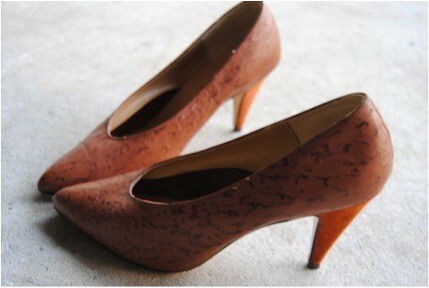 Or, how about these tan vintage leather heels? Aren’t they gorgeous? 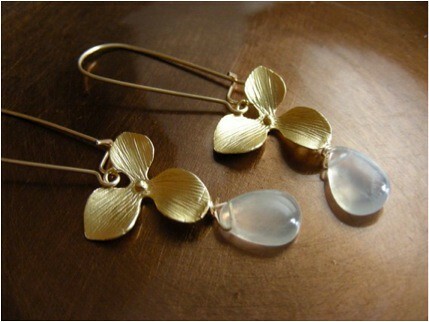 A cute pair of earrings like these Moonstone golden flower earrings. 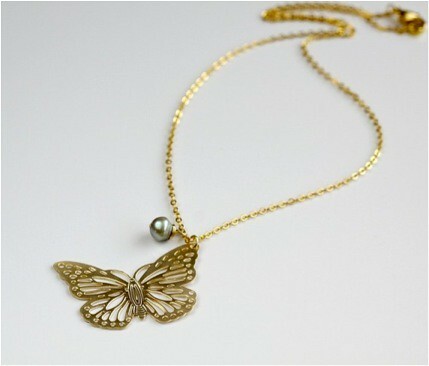 A matching necklace, just like this beautiful golden Butterfly pearl necklace. 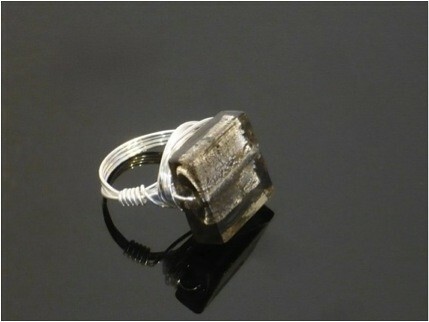 and maybe bring a little something for your man (because you appreciate all he does for you!)! Now – all you have to do is enjoy the night out together. go for a walk in the moonlight or see a romantic movie. Just be sure to cuddle up really close to him! I hope you will all had a wonderful Valentine’s day filled with lots of Love! P.S. 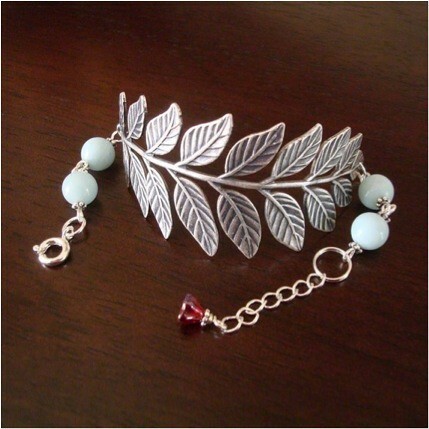 All the fabulous items listed above were found on Etsy!